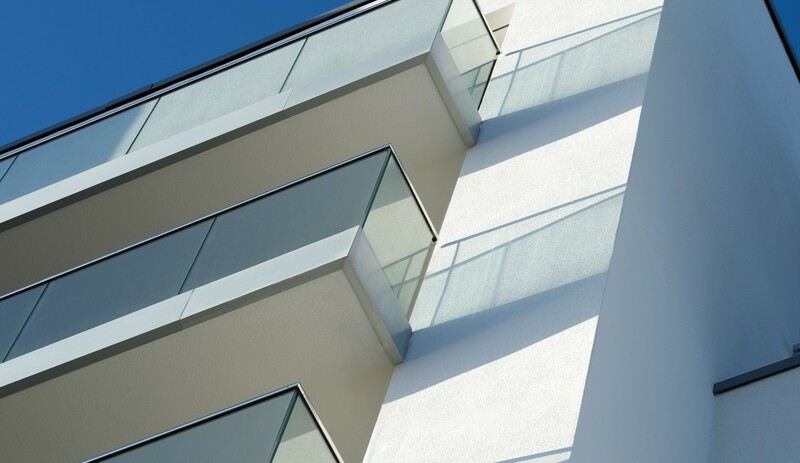 Worthing’s Beach Hotel was replaced by a new Whitbread hotel and upmarket apartments and penthouses, each with a balcony or terrace, featuring mirror-polished stainless steel handrails, treated for protection from the coastal environment. 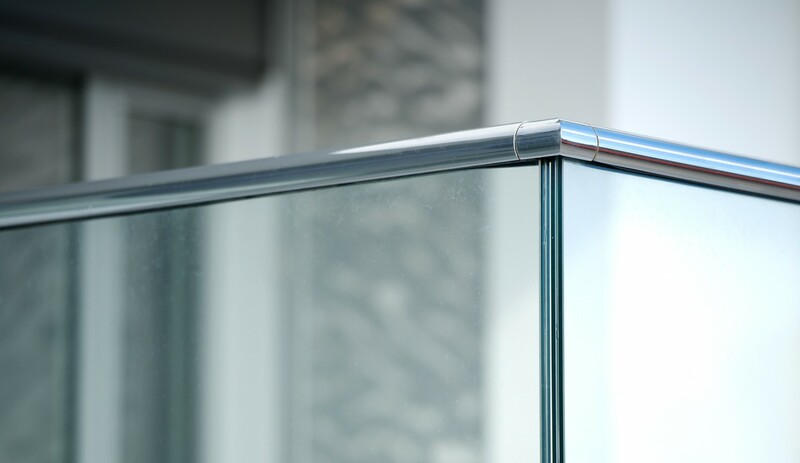 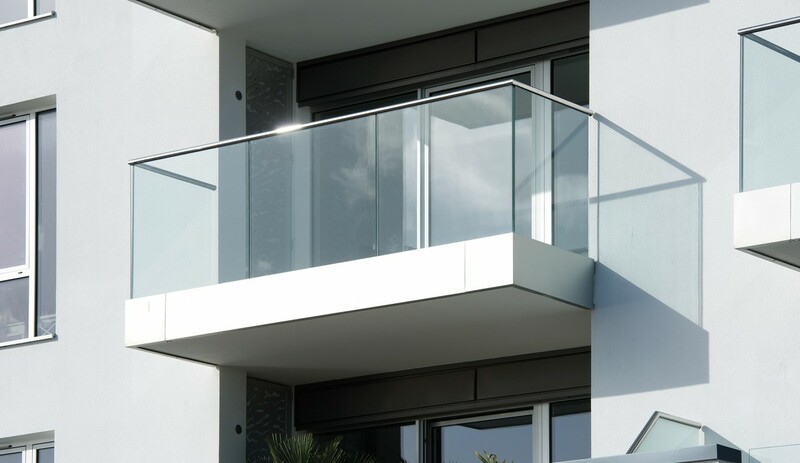 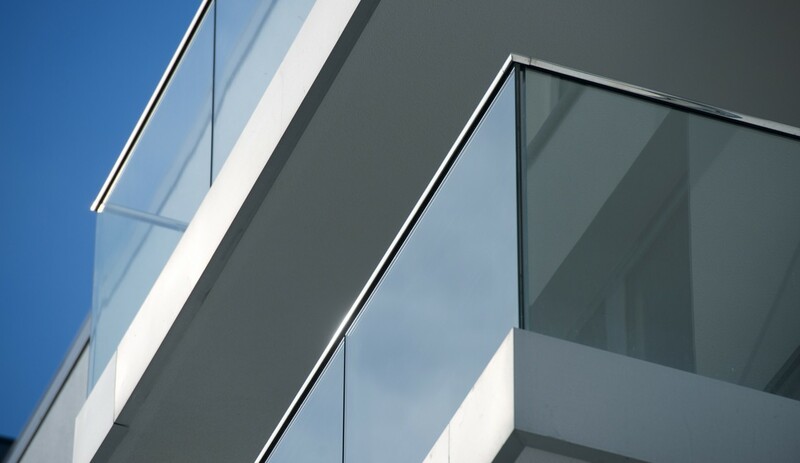 The B40 Structural Glass Balustrade system was the ideal choice to enhance the contemporary architecture and provide the full benefit of the long-ranging sea views. 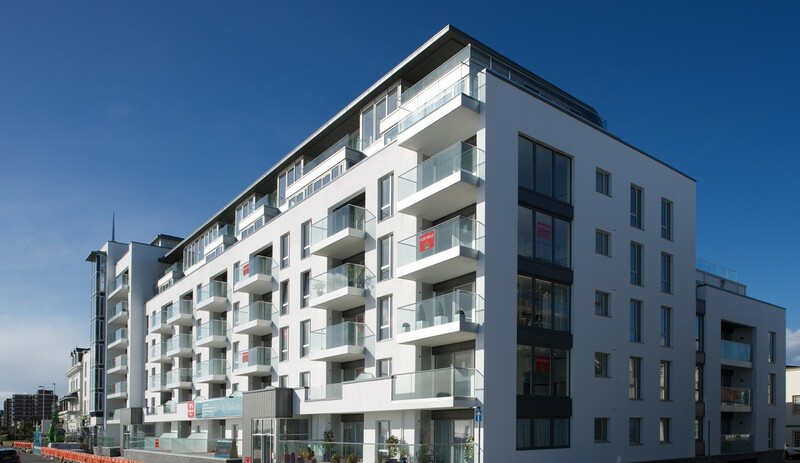 Waterproofing presented a key challenge in this project. 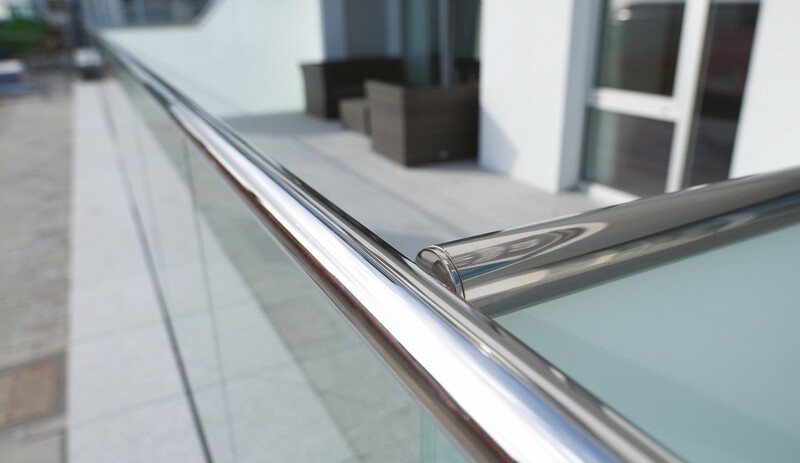 Proximity to the sea obviously brings severe corrosion potential to any metals therefore all bracketry and the stainless steel handrails & posts are fully treated to resist corrosion. 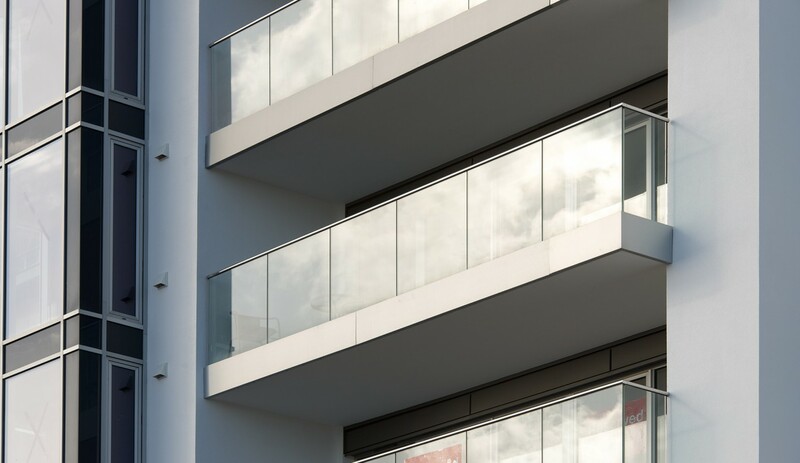 Due to the difficulty of access for maintenance & cleaning, a low maintenance finish was required which was also suitable for the coastal environment and was in keeping with the contemporary architecture – the solution to this was to use anodized aluminum. 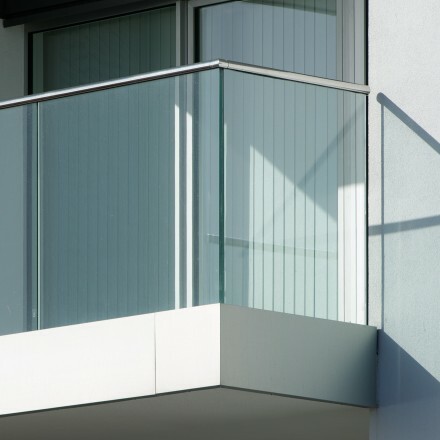 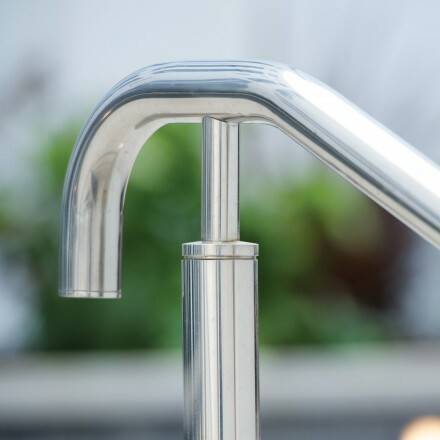 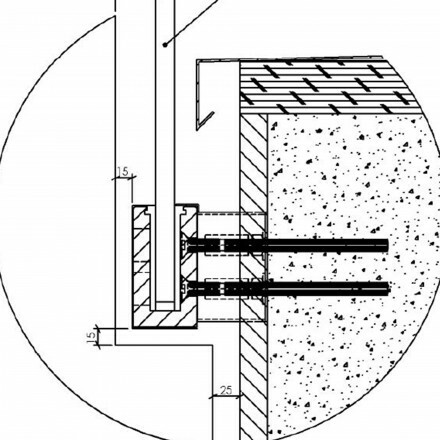 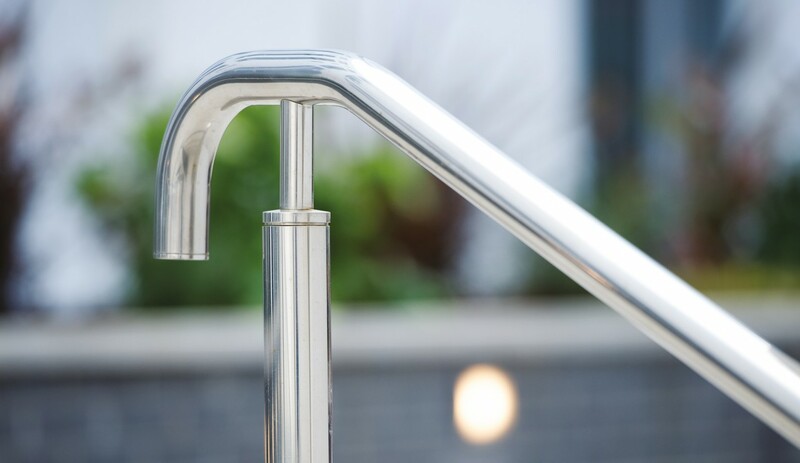 The Terrace Balustrading was side mounted on to an upstand which made waterproofing difficult – By working with the site design team a unique waterproofing solution was coordinated.